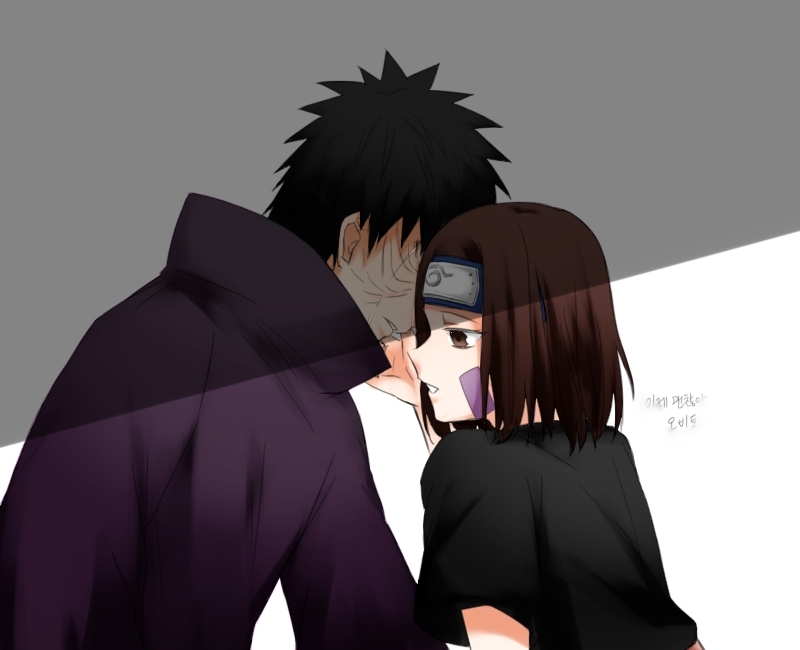 Obito Uchiha and Rin. . HD Wallpaper and background images in the Naruto Couples ♥ club tagged: photo naruto shippudden manga character love couple pairing sasuke uchiha sakura haruno obito rin shikamaru nara.